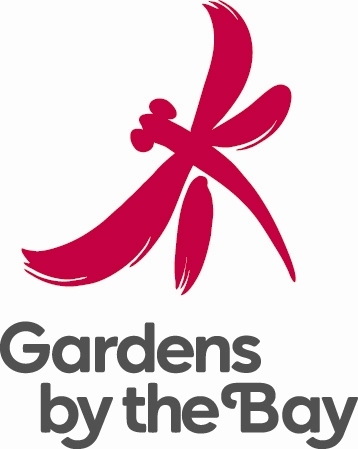 Con enorme orgoglio vi comunico che la mia prossima mostra sarà presso i bellissimi Gardens by the Bay a Singapore! 4000 è il numero di semi del database da cui Roberto Visani attinge per trovare la sua fonte di ispirazione: una miriade di semi, varietà provenienti dagli angoli più remoti del pianeta. E’ un mondo segreto che emerge dalla terra e si apre al pubblico di Singapore sbirciando nel mondo di un artista che modella e porta in superficie la perfezione di un seme, qualcosa che normalmente affonda nel suolo e le cui radici tessono racconti segreti della loro terra natia. In un mondo dove la nostra società si sforza di raggiungere forme più complesse e metodi sempre più sofisticati, con movimenti come l’arte astratta dove la forma viene quasi a scomparire, Roberto Visani cerca di trasmettere un senso di purezza ritornando alle radici, spogliando la forma di tutti i suoi ornamenti, nuda ed essenziale. Lo fa forgiando le sue sculture in bronzo e ceramica, senza alterare la forma originale del seme, ma piuttosto celebrandolo in scala. Le sue opere rappresentano un tributo alla forza della natura, a quella trepidante attesa della sua creatività che ci sorprende: la lucentezza del bronzo e la malleabilità della terracotta conferiscono ai semi una sensazione quasi impalpabile di leggerezza che si scontra con quell’energia che solitamente spinge i semi sotto il suolo. Lo scultore cattura il seme appena prima di essere inghiottito da madre natura nel momento precedente al suo viaggio di metamorfosi. Così fissa il colore sulla terracotta e esalta la natura ingrandendo il seme, elemento notoriamente molto piccolo che a volte necessita di microscopio per essere osservato. Roberto Visani rende omaggio a Singapore con il seme del suo fiore nazionale, l’orchidea, riprodotto appositamente per i Gardens by the Bay, un posto il cui spirito è abitato da una forza vitale prorompente che fa apparire un’infinità di colori, profumi e forme. I Gardens sprigionano una sinfonia dove la natura è l’orchestra e i semi sono gli strumenti che suonano una melodia armoniosa, reminiscente di creatività fertile e saggezza antica che si posano sulle sinuose serre come polvere magica. In a world where society is constantly thriving to achieve complex forms and more and more sophisticated methods, with art movements like Abstract art where the form is almost eradicated, Roberto Visani tries to convey a sense of pureness by stepping back to the roots, unloading the form of all its adornments, bare and essential. He does so by forging his sculptures in bronze and ceramic, without altering the original shape of the seed, bur rather by celebrating it in scale. His works represent a tribute to the power of nature, to that anticipation of creativity that amazes us in all ways: the sleek quality of bronze and the malleability of terracotta earthenware confer to the seeds an almost impalpable feeling of levity which clashes with the driving force that pushes them down the soil. Roberto captures the seed in the moment before being swallowed by Mother Nature when it starts its journey of metamorphosis. Thus he fixes the color on the terracotta earthenware and praises nature by enlarging the seed, a notoriously tiny element at times very hard to be noticed by the human eye without a microscope. Roberto pays homage to Singapore with their national flower seed, the orchid, especially created for Gardens by the Bay, a place whose soul is inhabited by a blooming burst of life that conjures up an infinity of colors, perfumes and shapes: it’s a symphony where nature is an orchestra and the seeds are the instruments that play a harmonious sound that is reminiscent of fertile creativity and ancient wisdom that set themselves on the sinuous shapes of the domes like magic dust. Roberto Visani tries to convey a sense of pureness by stepping back to the roots, unloading the form of all its adornments, bare and essentials by forging his sculptures in bronze and ceramic, without altering the original shape of the seed but rather by celebrating it in scale. He also pays homage to Singapore with our national flower, the Orchid, specially created for Gardens by the Bay. Situated at the heart of Singapore’s next phase of development as a global city, the Gardens is an integral part of Singapore’s “City in a Garden” vision in which the island-state is woven into a green and floral tapestry. Marina Bay South captures the essence of a garden in a downtown setting, complementing the surrounding developments and contributing to the planning intention of making Marina Bay a vibrant destination to live, work and play. A horticulture-themed leisure destination with a myriad of colours, it offers a vibrant oasis showcasing floral displays and celebrating city living. The Italian Cultural Institute in Singapore, i.e. 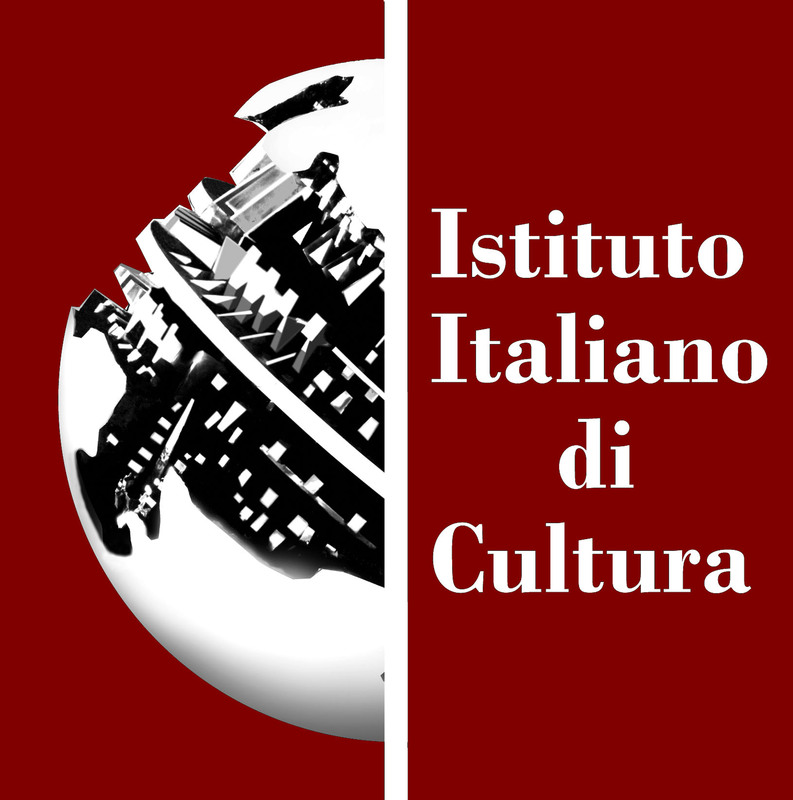 Istituto Italiano di Cultura (IIC Singapore) is the official organization of the Italian government dedicated to the promotion of Italian language and culture. It is a part of a network including more than 80 centres in the world. 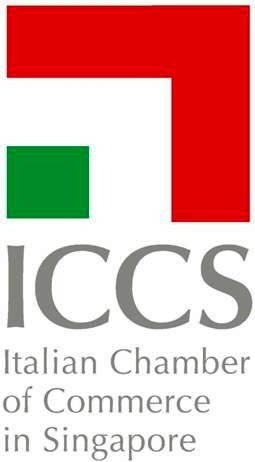 Since its foundation, in 1989, the IIC acts as a lively go-between for Italy and Singapore and as a reference point for studying the Italian language, for getting scholarships for study in Italy, as well as for all information about the Italian culture and education. It has particularly active role in presenting cultural events either on its own either with other cultural institutions in Singapore in various fields like music, visual and performing arts. OCBC Bank is the longest established Singapore bank, formed in 1932 from the merger of three local banks, the oldest of which was founded in 1912. It is now the second largest financial services group in Southeast Asia by assets and one of the world’s most highly-rated banks, with an Aa1 rating from Moody’s. It is ranked by Bloomberg Markets as the world’s strongest bank in 2011 and 2012. OCBC Bank and its subsidiaries offer a broad array of specialist financial and wealth management services, ranging from consumer, corporate, investment, private and transaction banking to treasury, insurance, asset management and stockbroking services. As a Distinguished Patron of the Arts for 14 years, OCBC Bank is a firm supporter of the Singapore arts scene since 1995. It is the only bank in Singapore with a credit card that caters to customers who appreciate the arts. Since 2009, the Bank has sponsored over $3 million on arts performances and events to make the arts more accessible to the community. Through the OCBC Arts Platinum MasterCard, OCBC Bank’s customers get to enjoy exclusive privileges for various arts events including theatre and concert performances, as well as pottery, art and music lessons. Since 30 years we help clients implement consistent, reliable, quality standards for their supply chains worldwide in support to their offshore and onshore oil & gas projects, as well as energy projects. 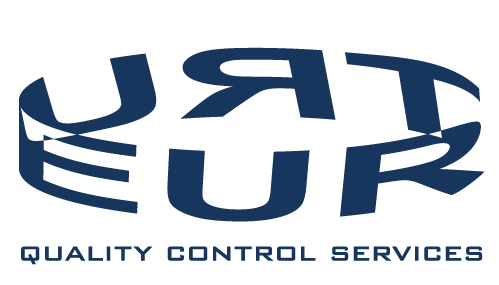 Our Company oversees the operations in South East Asia (Singapore, Thailand, Malaysia, Indonesia and Vietnam), China and throughout the Pacific Rim. 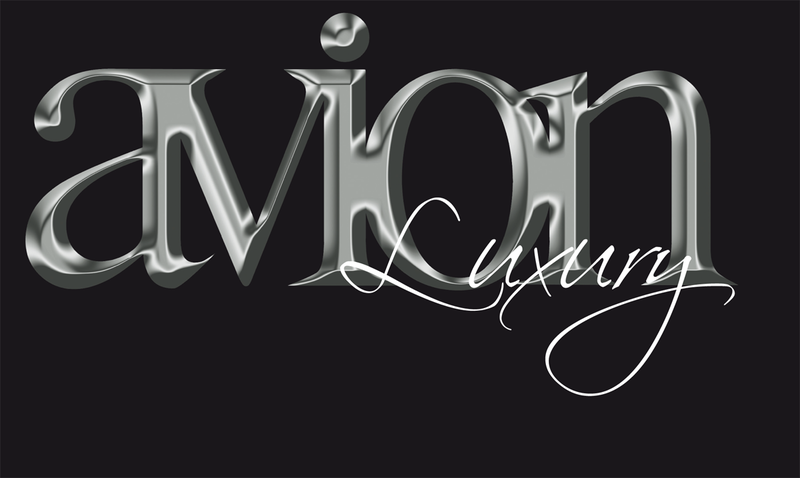 Avion Luxury is an editorial product that is unique of its kind. A glossy magazine dedicated to the world of luxury, published in Italian, English, Russian and Chinese. it is being marketed as a means of exclusive information and entertainment for a well-defined target: the VIP traveller (Italian or foreign) who uses national and international airports, stopping in prestigious VIP lounges and staying in exclusive luxury hotels. The magazine features an elegant graphic layout and stunning photography with a strong visual impact, making Avion Luxury a unique product. The luxury and lifestyle contents are sophisticated and showcase the ultimate in excellence offered by Italian and international markets, ranging from: travel, hotels, jewellery, accessories, design, art, fashion houses, spas and wellness. Avion Luxury Magazine is published by Sisterscom.com, an Italian Publisher specialized in tourism and lifestyle magazines. Passioned about art, design and fashion since an early age, Luisa applies her curiosity on the graphic and web design world, collaborating with prestigious communication agencies in the Italian scene. The thirst for an international culture is what drives Luisa to experiment on innovative ways and languages in the visual communication. She works as an Art Director and her work focuses on web design, graphic, digital media, advertising, brand development, illustration, typography, photography and advertising campaigns. UTTERLY ART is a leading gallery exhibiting Singaporean and SE Asian art, as well as a diverse selection of other Asian artists. They are also Singapore’s most active art space, changing their shows with clockwork regularity on a fortnightly basis. Since 2001, they have organized nearly 300 art exhibitions in Singapore for artists and photographers from Southeast Asia and farther afield in their Chinatown showroom and other external spaces. Specializing in emerging artists, several of their featured artists have been collected by major museums and institutions around Asia, and appear regularly in the auction market in Sotheby’s and Christie’s.